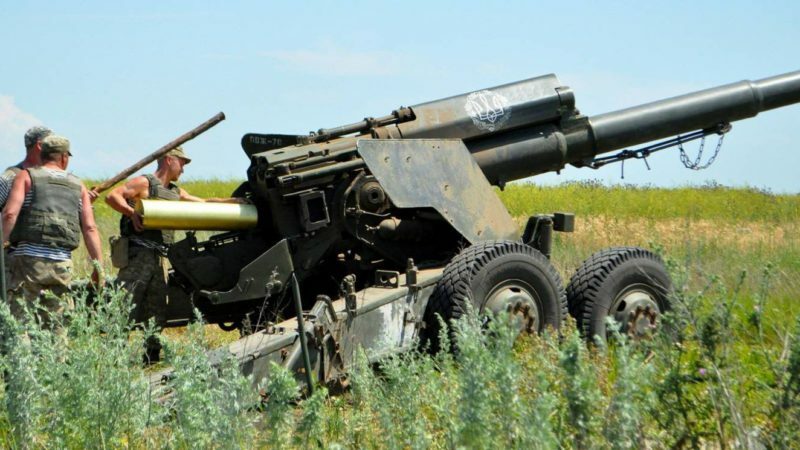 Ukrainian military shelled the territory of Lugansk People’s Republic (LPR) three times in 24 hours, the Lugansk Information Center reports on May 8 citing LPR’s defense authorities. The villages of Kalinovo and Lozovoye were under fire. The Ukrainian side used heavy machine guns, anti-tank grenade launchers, and light weapons. This entry was posted in News from Ukraine and tagged Classical War, LPR, Shelling, Ukraine, Violation of Ceasefire. Bookmark the permalink.